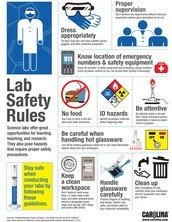 Unit 1 of chemistry contained the following safety rules. 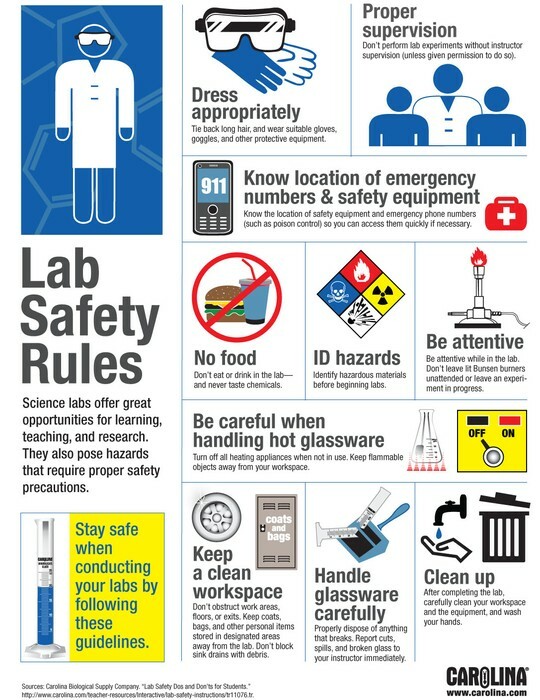 These rules were mostly used to help learners and experimental have full safety and knowledge about their workplace. These safety listings are shown in the document below. These listings go over many of the safety and need to know basics of chemistry. Draw the Lewis structure of a Molecule. Note the number of electron regions around the central atom, and of these which are bonding or lone pairs. Use this info to determine the 3D geometry of the molecule. The vsepr rules should still be thought about when proceeding. Determine if the molecular is polar or non-polar. A molecule is non-polar if the charge distribution is symmetric and polar if the charge distribution is asymmetric or not symmetric.